Want to learn how to identify “the good, the bad and the Bugly” pests in your gardens? 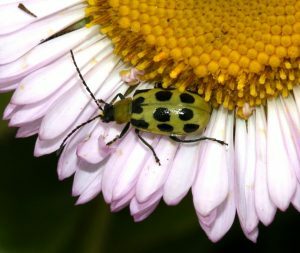 San Luis Obispo Botanical Garden presents another Saturday at the Garden with expert entomologist and UC Master Gardener, Norman Smith, to help identify and share the how’s and what’s of garden pests to enjoy a healthier garden! Join SLO Botanical Garden on Saturday, February 23 from 1 to 2 p.m. to learn more about these invertebrate creatures, how to control them and how to encourage their predators. This presentation is the first in the UC Master Gardeners’ Advice to Grow By SLO County Home Gardeners Series at the Garden. Norman Smith is a Master Gardener at the San Luis Obispo Ag Extension. He specializes in insects, both good and bad, found in gardens on the central coast. Norman writes about insects for the Master Gardener’s educational blog “Diggin’ it in SLO”. 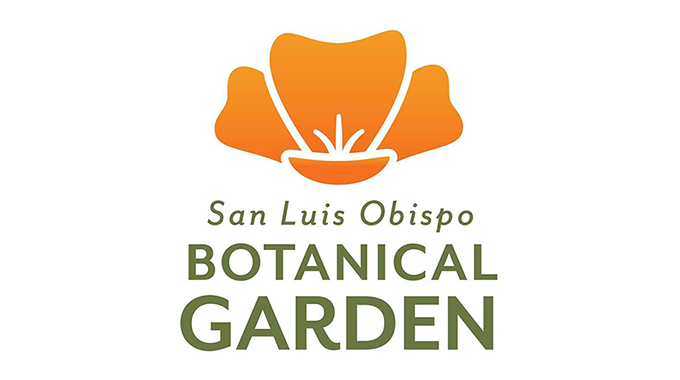 SLO Botanical Garden suggests a donation $5 for members and $10 for non-members. Presentation is followed by a free docent-led tour in the Garden at 2 p.m. For more information call 805.541.1400, ext. 304, email education@slobg.org, or visit slobg.org. San Luis Obispo Botanical Garden is celebrating its 30th year of sowing seeds and growing together. The Garden is located at 3450 Dairy Creek Rd. 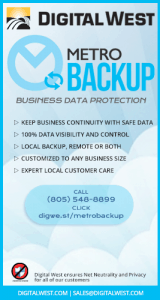 It is spread out on 150 acres in El Chorro Regional Park off Highway One between Morro Bay and San Luis Obispo. When the master plan is complete, the Garden will be the only garden of its kind in the United States exclusively devoted to the ecosystems and plants of the five Mediterranean climate regions of the world. Through its programs and facilities, the Garden fosters an appreciation and understanding of the relationship between people and nature and encourages a sense of stewardship for the natural environment. 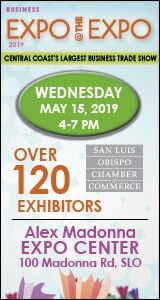 To learn more, log on to slobg.org, or visit the SLO Botanical Garden Facebook page.